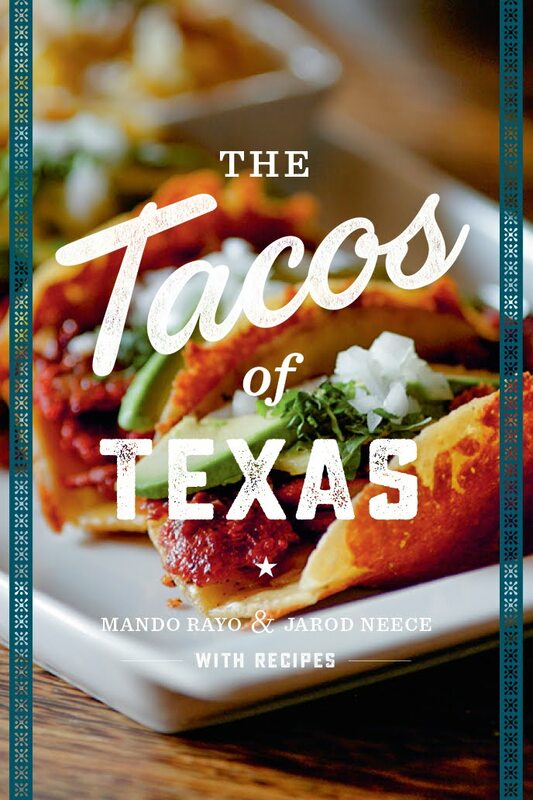 A few weeks ago, the Taco Journalism gang gathered together to try Los Comales on East Seventh. 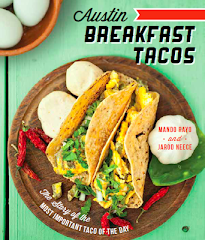 This restaurant is not new to the playing field of providing Mexican food to the Austin community but it was a first for me. 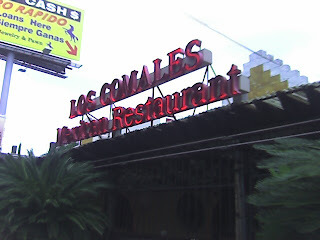 Minutes from downtown , Los Comales is located at 2136 East Seventh. The building is set apart by its lush palm trees planted in front. Once inside, diners will feel right at home with the traditional décor of warm wood and bright colors. The wait staff was attentive to refilling our drinks, which we all needed while chowing on tortilla chips and salsa. I had been warned the salsa would be quite spicy. Perhaps peppers were having an off day or my taste buds have been working out but I did not find that to be the case. In fact, I would have been comfortable with more kick. We all ordered fajita tacos: beef, chicken and shrimp. All the sides were standard- small portions of sour cream, pico de gallo and quacamole set on the plate alongside your average tasting rice and refried pinto beans. What wasn't average were the tortillas. We ordered corn and flour and between the five of us we had the waitress running to keep us stocked in both. They were delicious and provided an excellent backdrop to the goodness inside them. 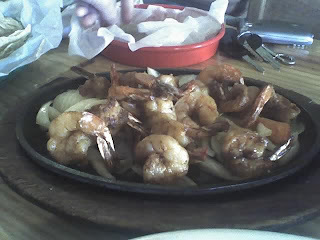 The medium-sized shrimp came very well seasoned (with the tails on) in a bed of grilled onions and tomatoes. I love tomatoes and these were the perfect compliment to the slightly spicy shrimp and sweet onions. The chicken, flavorful and not too dry, was probably my least favorite out of the three meats sampled but was still solid. The beef was moist, tender and by far my favorite. Thinking about it now makes me want just one more bite. 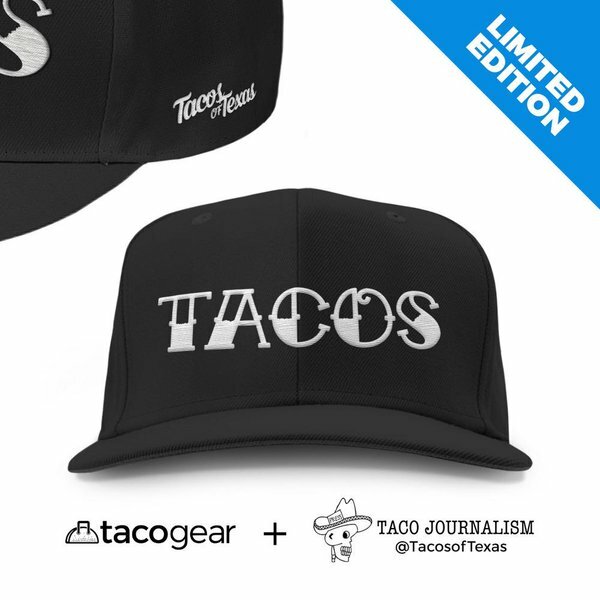 Overall, I'd say the Taco Journalism experience was a great one. I'll be back. This place had awesome tortillas! One of my austin favs. the chargrill makes a huge diff in the meat. Love the enchiladas huastecas plate-two white cheese enchiladas with a carne asada steak. the grilled chiken-chorizo plate is awesome!